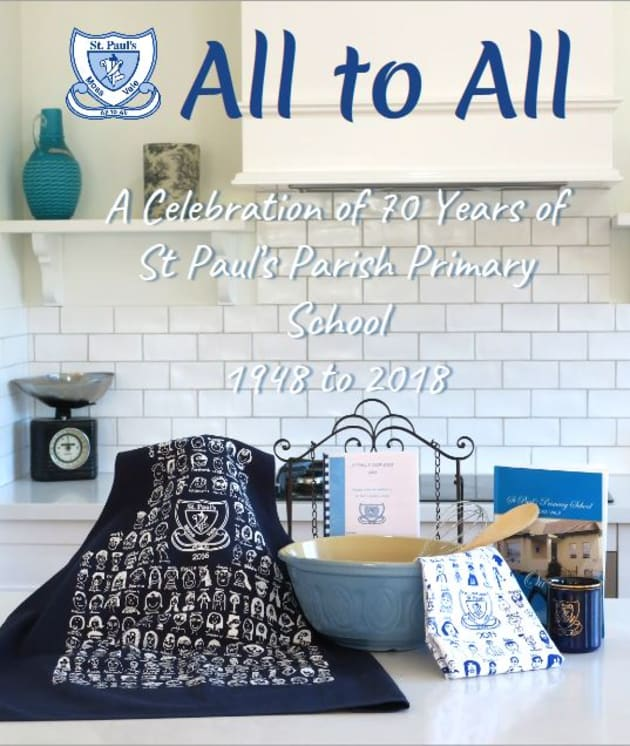 St Paul's Primary School in Moss Vale has released a professionally printed cookbook to celebrate the 70th Jubilee of the school in 2018. It is full of colour pictures of past & present school life along with recipes from the school community. Cost is $25 with all proceeds helping the Parents & Friends Association provide vital resources for the school. Books are available at the school office in Garrett St, BDCU, Vintage Toy Box & The Vale Cafe. Contact [email protected] any queries.